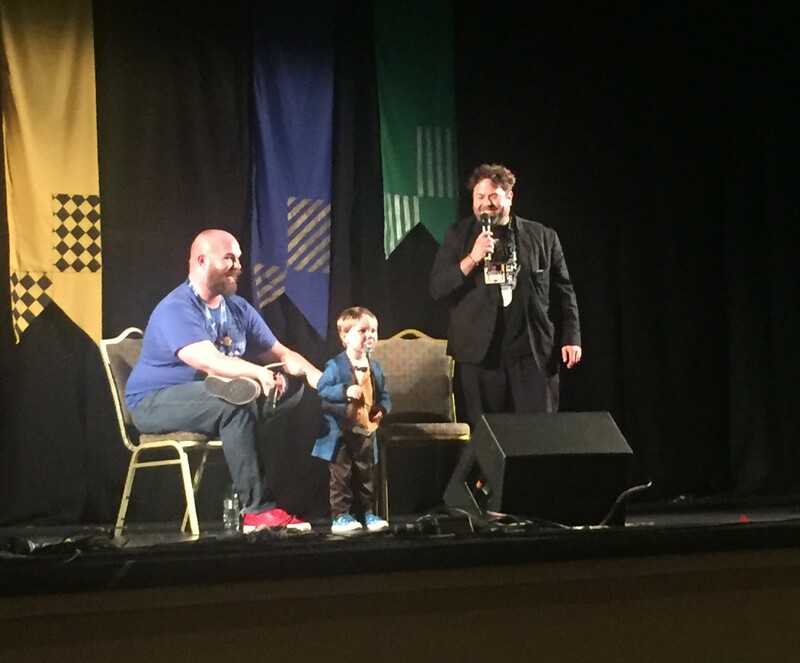 Last month, Dan Fogler took part in a Q&A panel at LeakyCon 2017 in Dublin to talk about Fantastic Beasts, and certainly did not disappoint! Between telling us that he’ll be rocking his moustache for the next few years (‘I’ve become a real moustache connoisseur’) and inviting Q&A host Josh Wittge to do a podcast with him, Dan gave us insights into everything from his career to his experience on set of Fantastic Beasts. 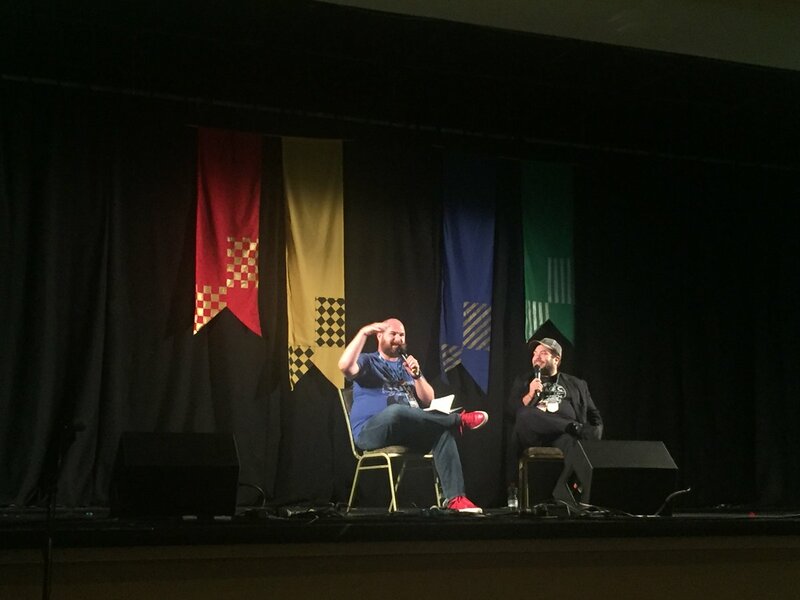 Dan proudly told the audience that he had been sorted into Hufflepuff, and his Illvermorny house was Puckwudgie, which he said were basically “shades of the same thing”. “You guys are gonna dig this… this is funky. “It’s years later – it’s the tenth anniversary of Spelling Bee. [James] Lapine and Will Finn asked me to do this thing called Encores on Broadway – they get all these wonderful people together and you have a week to put together a Broadway show. “So I’m playing A New Brain. The part I’m playing is essentially the Warner Bros. frog. 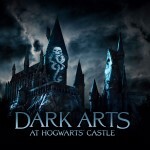 So, in a thanks from the universe I get a call from Warner Bros. while I’m doing the show, and they say, “Come and do this audition for a kind-of prequel spin-off of Harry Potter.” Just a few weeks before that I had wished on a star [for a big break]. “Later I go to Comic-Con in San Diego. I didn’t have much going on. I had my comic book, Brooklyn Gladiator, and some preview books I was gonna sell. Usually the reason you wanna be at Comic-Con is because you got a big movie – I just had my comic book. We’re all aware of Jacob’s charm in Fantastic Beasts, stemming entirely from his unrelenting sweetness – and his love of baking, of course. Who wasn’t charmed by those magical creature creations in the last scene! “My god, when I saw her the first time under the lights… She’s got that skin – she’s luminescent. “Once we were there, and once the rain was going and everything. I think there’s a chemical thing that happens – it’s osmosis. It’s raining and the liquid just want stop come out of your eyes. It’s just one of those moments. “They tell you in acting school to equate the feeling with something from your real life. That for me was such an innocent thing: you’ve gone to sleep-away camp for the first time, you’ve had your first kiss or whatever, and some magical moments. Firsts. “You’re never prepared for how huge it is. I feel like I’ve won the lottery. Like I’ve got the golden ticket and I get to go to Willy Wonka’s Chocolate Factory. 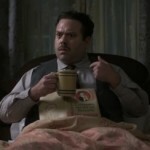 It was fantastic to hear from Dan Fogler at LeakyCon, and we can’t wait to see what he’s been getting up to on set of the second movie. 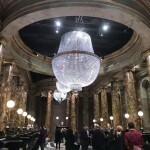 Were you at LeakyCon this year? What was your favourite memory??? We’ll be bringing more panels and interviews from Evanna Lynch, some of the cast of Dumbledore’s Army (Evanna, Alfred Enoch, Katie Leung and Afshan Azad), Hero Fiennes-Tiffin, graphic designer Miraphora Mina, head prop master Pierre Bohanna, storyboarder Jim Cornish and more – stay tuned! 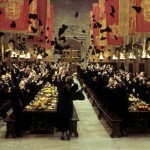 Also, incase you missed it, LeakyCon recently posted a teaser at next year’s event – what do you think it could mean?